“The Ram 1500 is an important product for FCA and winning this award is one of the highest honors,” said Reid Bigland, Head of Ram Brand. 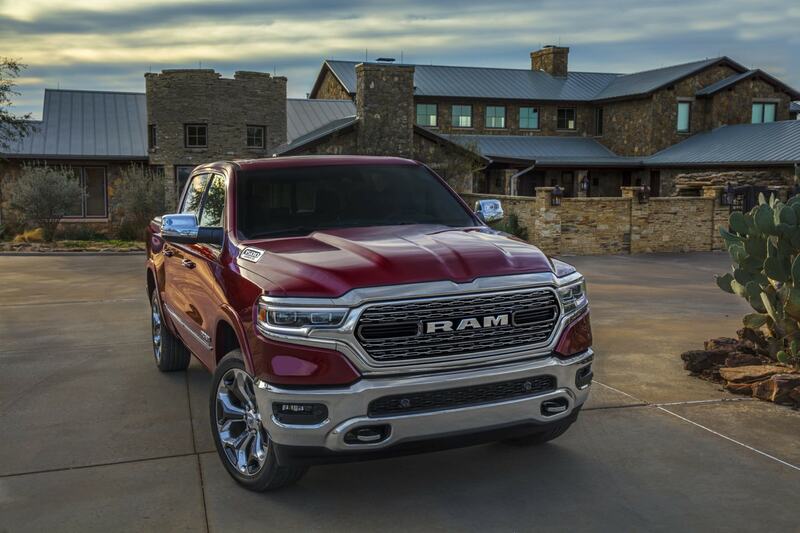 “In what is arguably the most competitive segment in the automotive industry, for the all-new 2019 Ram 1500 to be named North American Truck of the Year is tremendous recognition of the FCA employees who design, engineer and build a pickup that truly stands out.” Ram is a repeat winner of the Truck of the Year honors at NACTOY, having also won in 2013. After hundreds of hours of test drives, research and evaluation by independent jurors, the Ram 1500, Genesis G70, and Hyundai Kona/Kona EV were revealed as the winners of the 2019 North American Car, Utility and Truck of the Year (NACTOY) awards presented today at the North American International Auto Show in Detroit. “The newest Ram continues to move the light truck segment forward,” states Focus Daily News writer and NACTOY juror Sue Mead. “It’s no surprise that it has won numerous awards and deserved the NACTOY tap for its top ride and handling, technology prowess and the all-new eTorque version that improves fuel economy for everyday motoring and towing.” The Ram has already been voted Truck of the Year by the Auto Judge jury and Truck of Texas by attendees at the Texas Truck Rodeo. This year’s car category was extremely competitive. Some jurors said the unique features, technological advancements and innovative designs of the three finalists made any of them worthy winners. 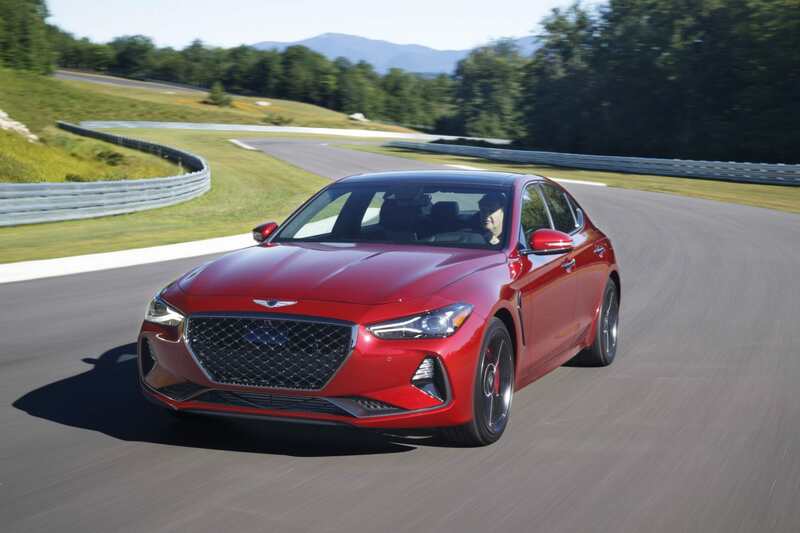 When the ballots were counted, though, jurors selected Genesis G70 as the car that stood out among its competition. The fierce competition among finalists in the utility category reflects the segment’s increasing popularity among U.S. consumers. Jurors selected the Hyundai Kona and Kona Electric atop the other 20 models eligible in the category this year. 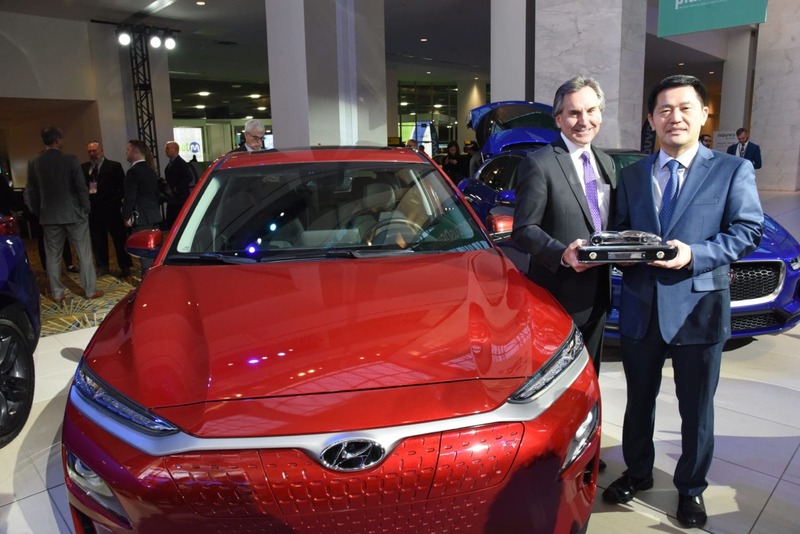 Thomas Schemera, executive vice president, product and strategy, Hyundai Motor Group, William Lee, president & CEO, Hyundai North America and Brian Smith, chief operating officer, Hyundai Motor America, celebrate after the 2019 Hyundai Kona and Kona Electric CUV models win the 2019 North American Utility Vehicle of the Year™ awarded by the North American Car, Utility and Truck of the Year automotive media jury. “As the industry’s cars, trucks and utility vehicles continue to get better and better, automakers are unwittingly making our deliberations as jurors tougher and tougher. Fortunately, the end results are more rewarding, both for us as journalists and as consumers,” Paukert said. While the awards are announced at the North American International Auto Show, these prizes are independent of the show itself. NACTOY is a separate, non-profit organization, with dues-paying journalist members led by elected officers.